APCABot allows you to get information from APCA website. 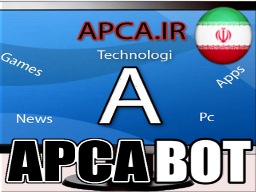 /site – This command send you APCA site URL. 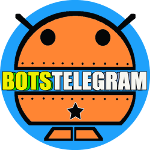 /screensoot – This command send you screenshoot of the site. /application – Send you link of Apps.